Emma knows she’s the source of her mother’s greatest sorrow, having been born on the same day Mamm lost her beloved sister. The one bright spot has been the odd trinkets anonymously left at her aunt’s grave each year on Emma’s birthday—gifts Emma secretly hides because they upset her parents. But the day she turns 22, a locket bears a surprise that sends her on an unexpected journey . . .
Searching for answers, Emma travels to the English world and finds a kinship as intriguing as it is forbidden. But is this newfound connection enough to leave behind the future she’d expected? 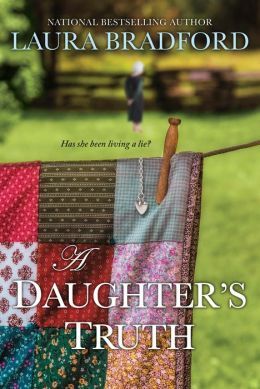 The answers are as mysterious, and as devastating, as the truth that divides Emma from the only family, and the only life, she’s ever known . . .